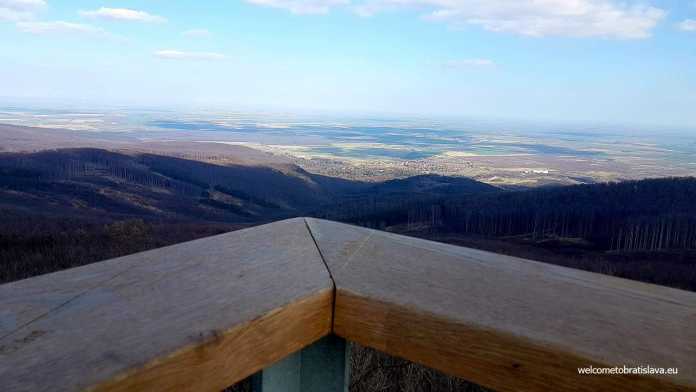 A great place to escape the city for a day is the newly reconstructed lookout tower in Modra. 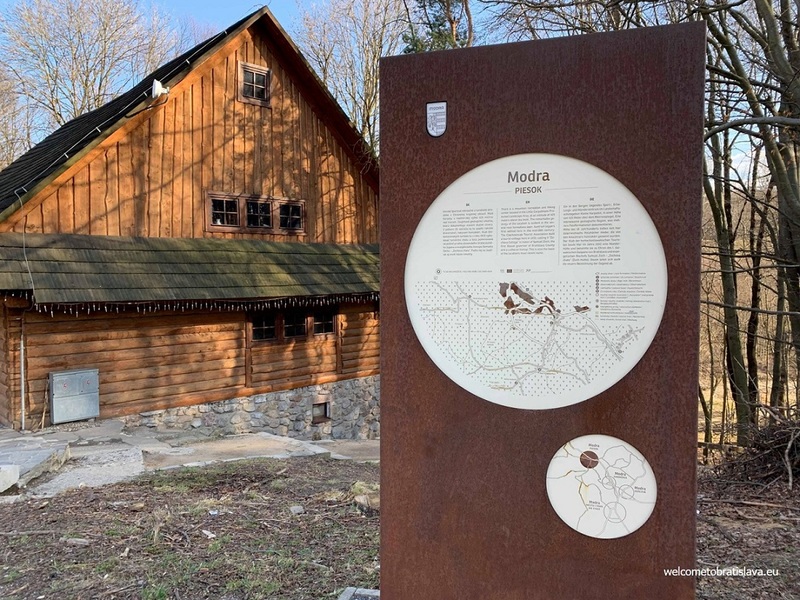 Modra, a city about 30 km from Bratislava, has excellent recreational opportunities, including hiking and skiing. The tower was originally built in 2001, but due to safety concerns, was torn down in 2016. 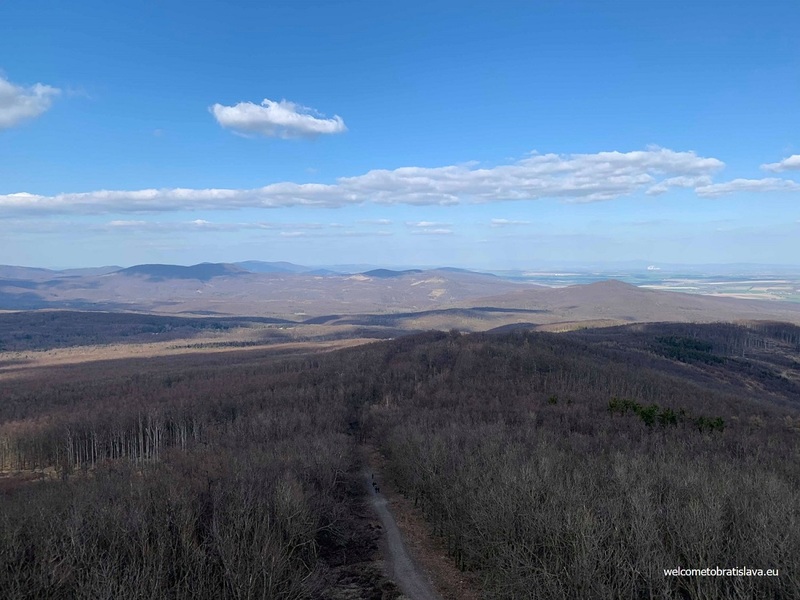 The 20 m high structure was rebuilt in the autumn of 2018 so that outdoor enthusiasts could once again enjoy the views of the surrounding towns and mountains. 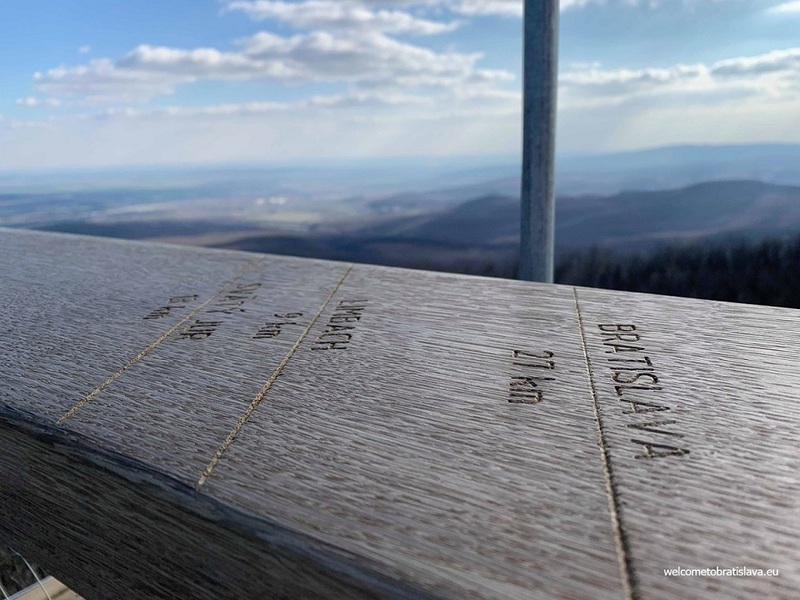 At the top of Veľká Homola in the Little Carpathians, hikers will be able to explore the outskirts of Bratislava and get deeper into the region. Those interested may travel to the hiking trail by car or by bus. There is a parking lot across from Hotel Zochova Chata where the bus stop, Modra Piesok, is located. Visitors are able to take a bus from Bratislava main bus station straight to this stop. By car, visitors may use routes 502, 1093, and 1087 to reach the parking lot. The ride will take about fifty minutes by car or about an hour and twenty minutes by bus. Near the parking lot, there is a playground for smaller children and a few restaurants if visitors get hungry. Hikers will need to take the red trail in order to get to the lookout tower. On the way, you will pass a small pond as well as a ski slope that is really popular during the winter season. There is also an astronomical observatory along the trail, which is part of Comenius University in Bratislava. The hike itself takes about an hour to complete for those who walk at a steady speed. Make sure to give enough time for beginners and please note that there are resting spots along the way. 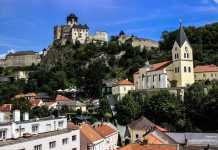 This is a great spot to visit for those who enjoy the outdoors and want to explore more of Slovakia. The views from the top are spectacular and hikers will be able to see as far as the Fatra Mountains and Austria on a clear day. 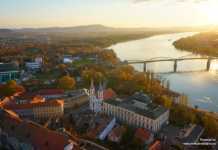 It is a great place to check out for visitors to Slovakia, those looking for a family day, or just some time to recharge. 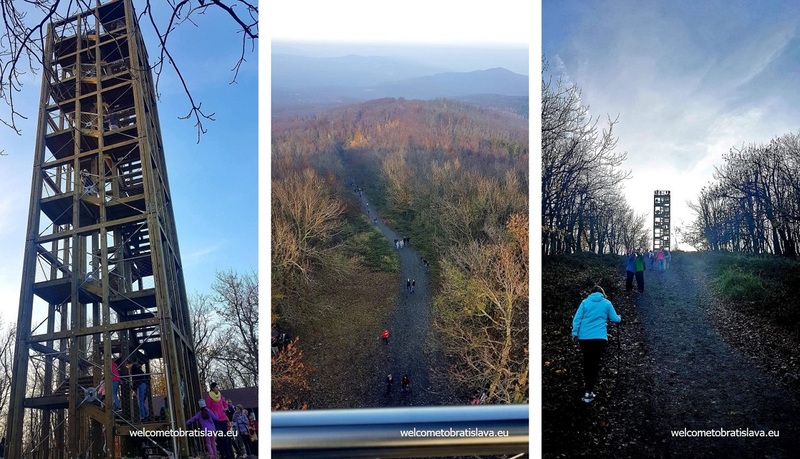 No matter the reason, seeing the views from the top of the tower will make the trip to Modra’s Veľká Homola a memorable one.